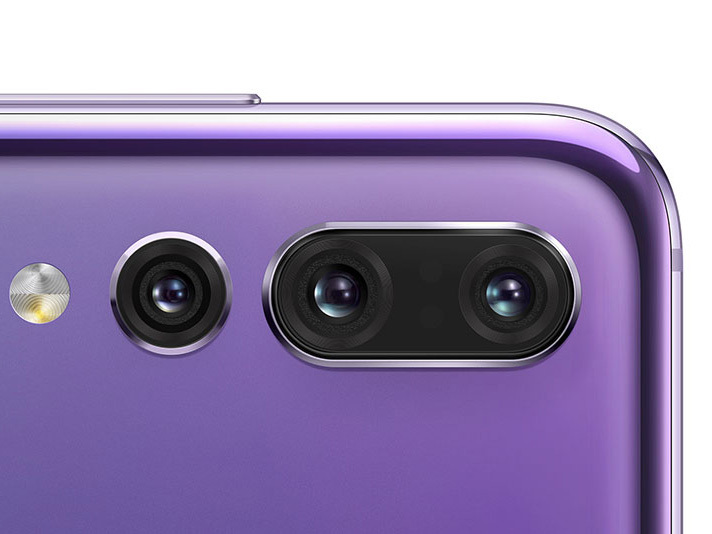 With the Huawei P20 Pro there is still only one triple-camera smartphone currently available on the market. We have already heard that Apple might be launching a third generation iPhone X with triple-camera in 2019, but now it seems the technology could trickle down to mid-range devices even before that. Specifications for Qualcomm’s upcoming 700 series mobile chipset have leaked on Suggestphone.com, and the documents indicate the new chipset will support triple-cameras as well as AI processing accelerators. The latter should come in handy for all sorts of AI-powered imaging tasks, such as scene and object identification. The former… well that one’s obvious. 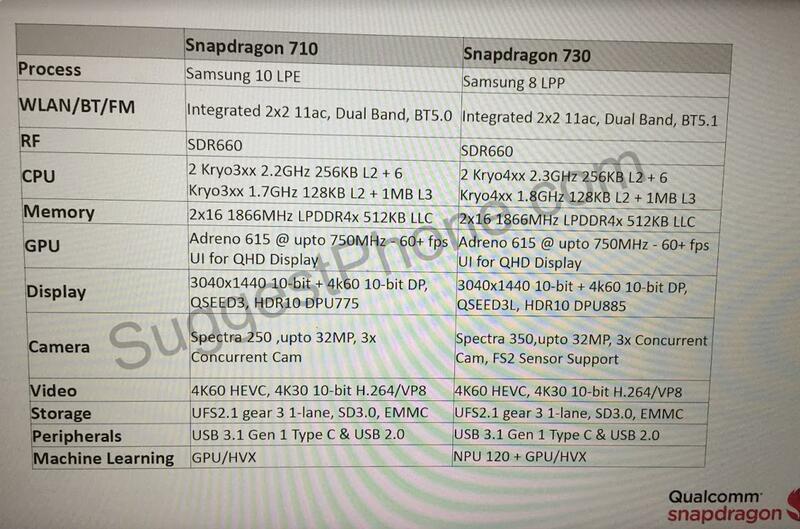 The Snapdragon 700 series should slot in nicely between the current SD600 series (which powers mid-range smartphones up to around the $500 price point) and the Snapdragon 800 line (which is reserved for high-end models). The Snapdragon 710 was allegedly designed using a Samsung 10nm LPE process for low power consumption and higher performance than previous 14nm chipsets. The Snapdragon 730, meanwhile, builds on the newer Samsung 8nm LPP process, resulting in a 10% smaller surface area and 10% lower power consumption than the 10LPP process. It’ll also provide more oomph than the SD710. The first smartphones with the SD710 chipset are expected to hit the shelves in early 2019; we’ll have to wait a little longer until later in 2019 for the SD730. Hopefully we’ll see a few SD8xx-powered triple-cameras before then, but it’s reassuring to know more affordable triple-camera will be available in the foreseeable future.